I come across new information on the cannabis plant daily. 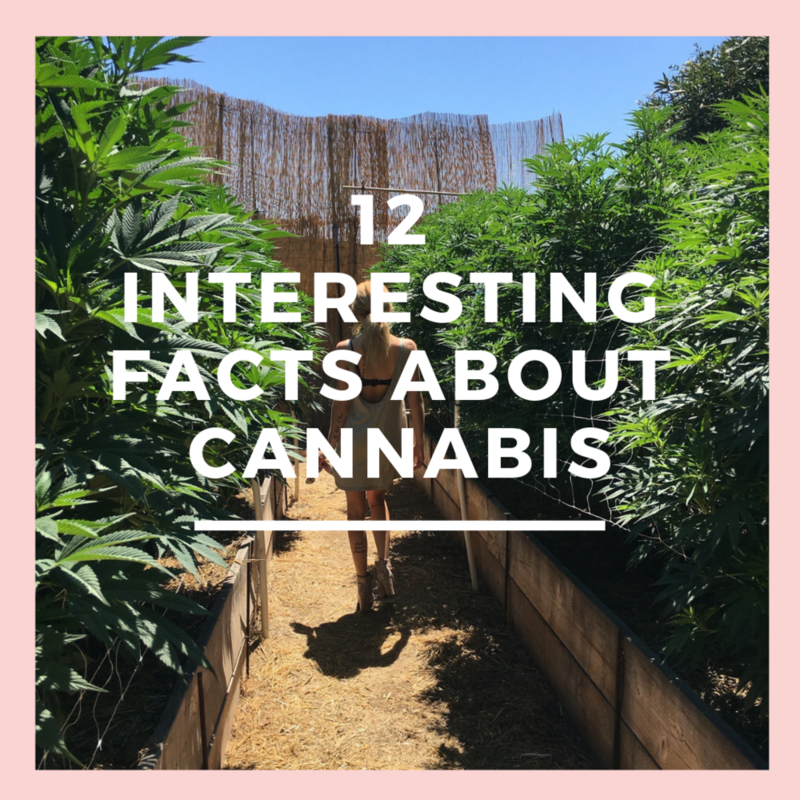 Some interesting facts have stood out to me along my research journey and I compiled a list to share. Enjoy! The ancient Taiwanese were using hemp fibers to decorate pottery about 10,000 years ago, according to "The Archaeology of Ancient China" (Yale University Press, 1968).